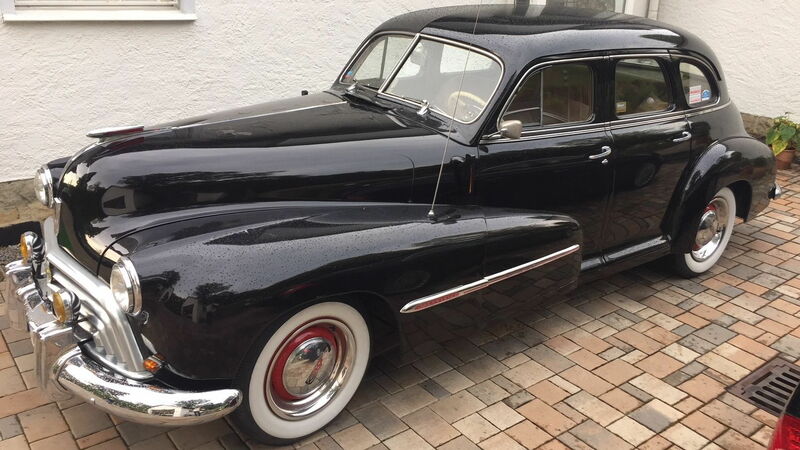 a friend of mine has obtained an unrestored '47 Oldsmobile 66.
) It is called a "Synchro-Mesh". Is there a technical term for it? 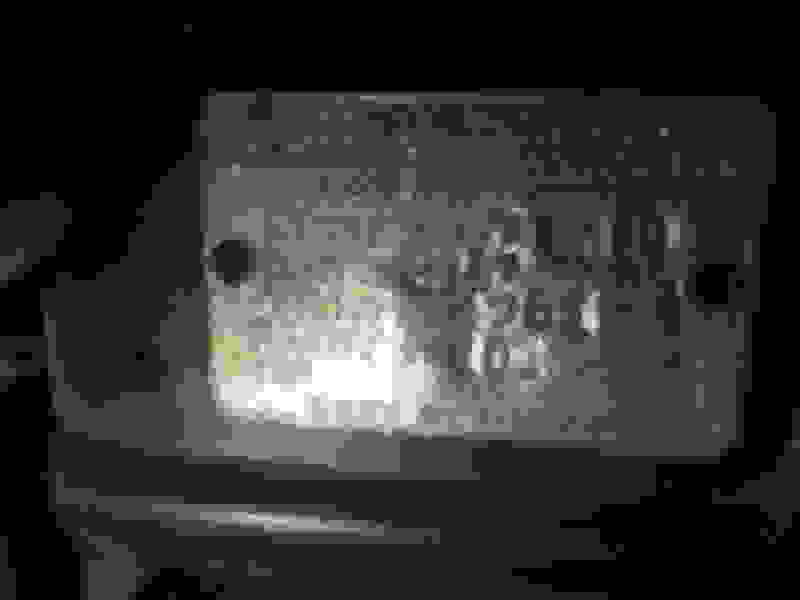 Like "Muncie SM420" for example?
) 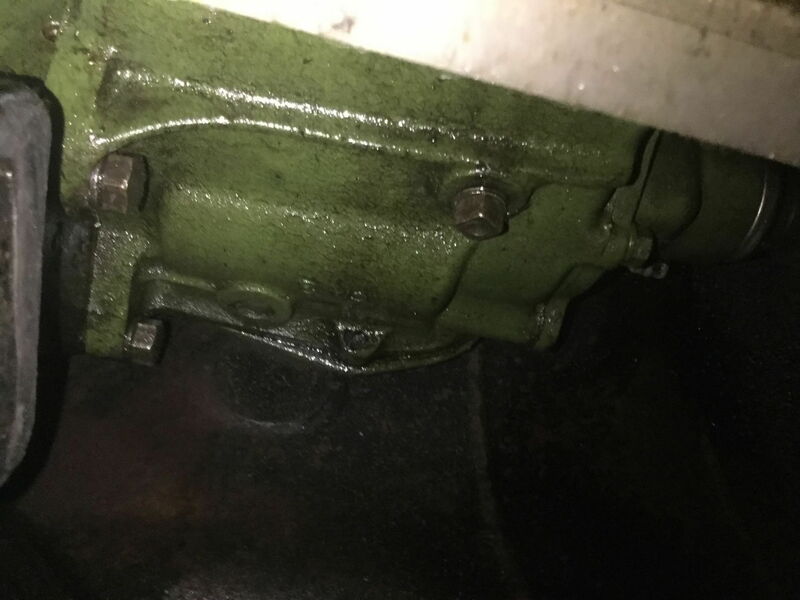 Which cars do share this transmission? Other A-bodies like Chevrolet, Buick Special? And which years? First off your 47 isn't even a first generation Oldsmobile it, pre first generation. Nothing on A body will cross over to it and not much from 49 and on will ether but I'm sure the transmission has a name and number unfortunately my books only go back to 49, maybe Ozzy can enlighten us on the style and number. Synchro-Mesh is a type of transmission that can be shifted up or down with out the grinding of gears, kinda new in the forties and appealed to the ladies and everyone else that were just starting to drive. Oldsmobile was catering to that market and did well there. 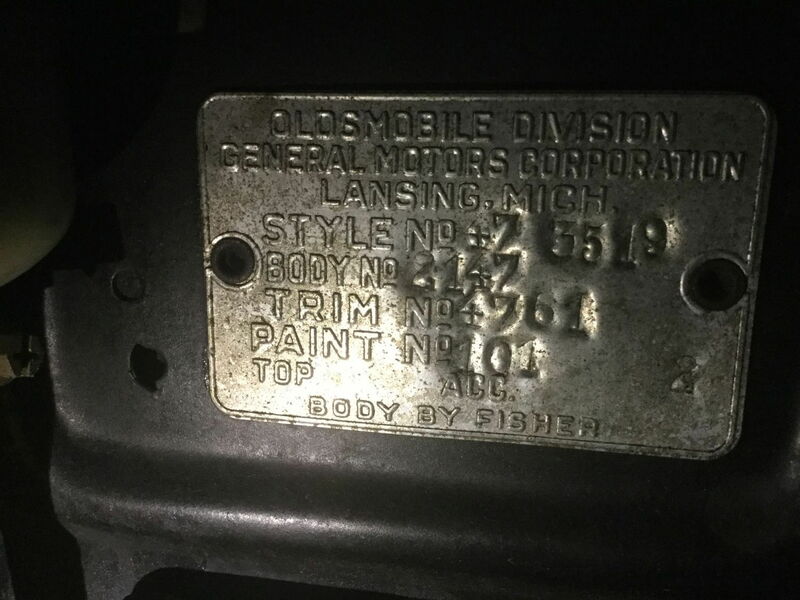 In 49 and later some Cadillac"s LaSalle had the same bolt pattern bell housing as Oldsmobile and maybe earlier but as I said I don't have books to back anything up. Your transmission probably can be rebuilt they are pretty basic in design and robust to boot. If it runs but is just noisy it most likely can be refreshed and made close to new. Bearings and seals are mostly universal and ageless. I would look for a business that caters to trucks and tractor transmission repair not automatic specialist. Tedd, thanks for your answer. By A-body I mean the then contemporay A-bodies, 40s Chevrolets,some Pontiacs and the like. The transmission can be rebuilt. The struggle is for information on interchangeability and parts sources. 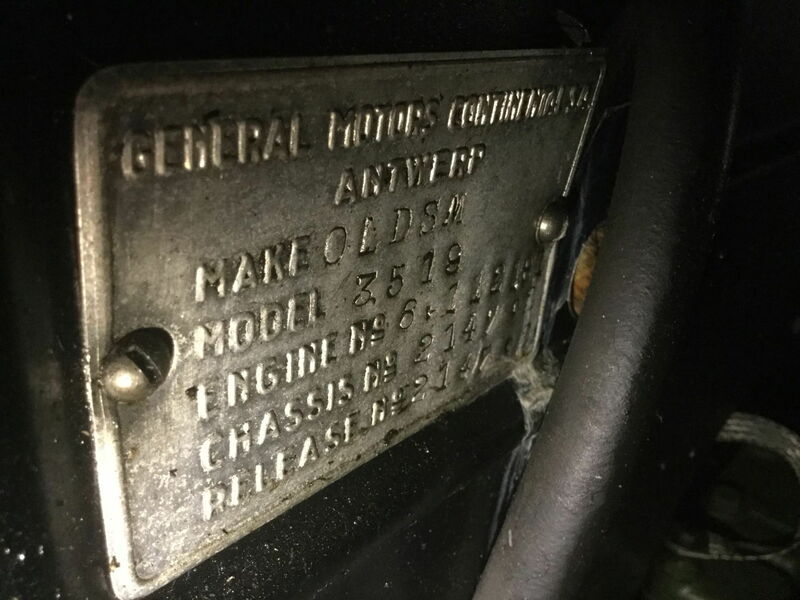 The car is located in Germany, so we would prefer a complete overhaul kit because it it would be very difficult and lengthy to purchase single parts from various sources. A shop manual is present but it contains no transmission data that would lead to anything googling for it. Unfortunately a Hollander of that era is not at hand. The car is built in Europe as a CKD-kit but parts are 100% Lansing. All '47 Oldsmobiles used a General Motors "B" manual trans . It was built by Buick . 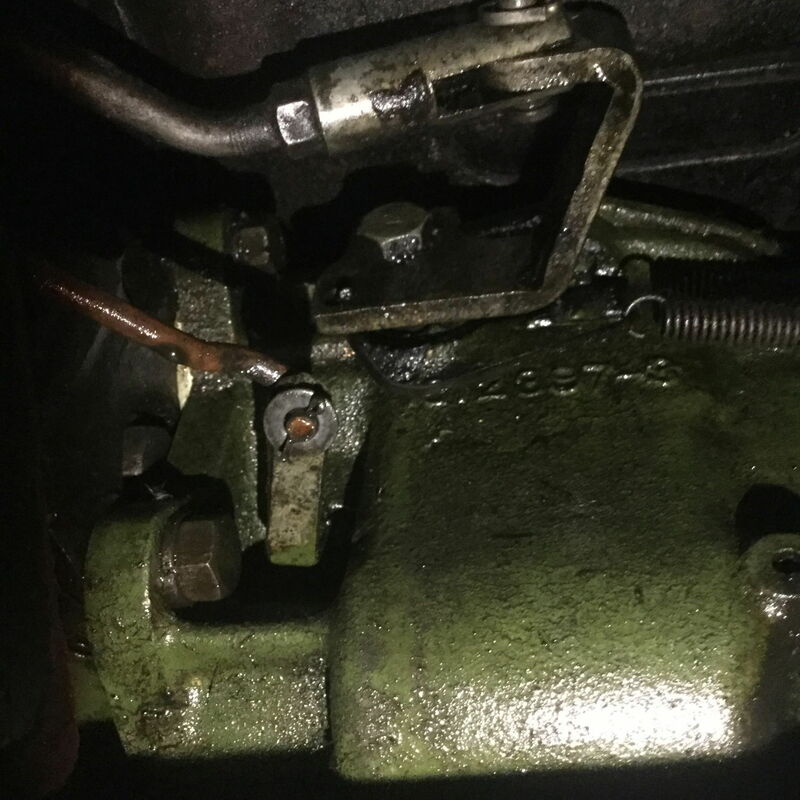 This basic transmission was used in Buick Special and Super models from 1934 thru 1955 . It was also used by Oldsmobile from 1934 thru 1948 and in 1949 & 1950 six cylinder cars . In addition , it was used by Pontiac from 1935 thru 1955 . The Buick trans was a "torque tube type " while the Pontiac and Olds versions had an "open" driveshaft with exposed u-joints . 1934 thru 38 versions were top shifted . While 1939 and up were column shift with a "selector " type linkage . 1934 thru 40 transmissions had bronze bushings on the countershaft . '41 and up had roller bearings . For this reason only complete sets of gears should be interchanged between the two . Complete transmissions from 39 thru 48 Olds as well as 39 thru 55 Pontiac should swap in to your '47 without much trouble . No Chevy transmissions will work . Last edited by Charlie Jones; July 23rd, 2018 at 11:39 PM. 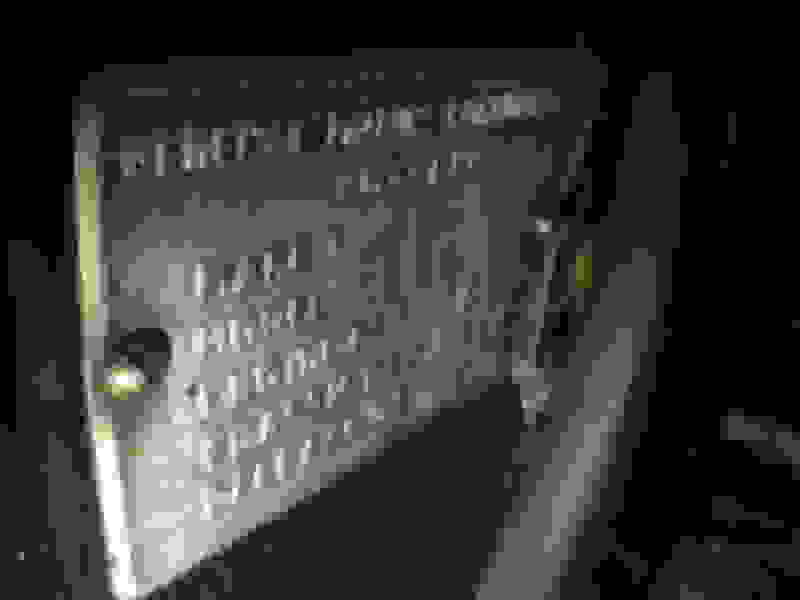 Is there a good vendor who provides parts for it? Thanks. I have contacted them and will report back. Standard Transmission - Bucking ? wanted 394 standard trans parts,62 88 speed gem?